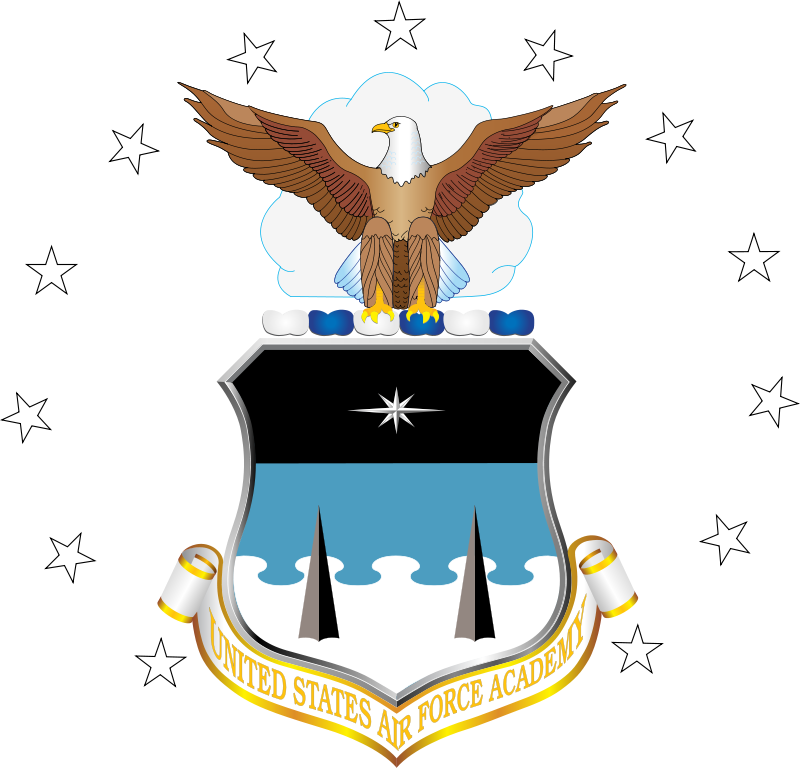 1 April 1954: Dwight David Eisenhower, Thirty-fourth President of the United States of America, signed Public Law 325, an Act of Congress establishing the United States Air Force Academy “for the instruction and preparation for military service of selected persons who shall be known as Air Force cadets. 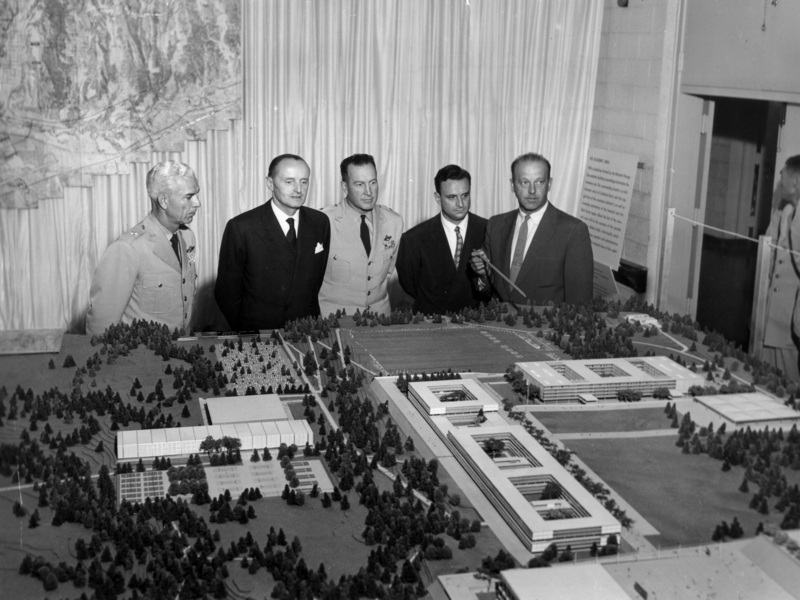 A commission to select a site for the Air Force Academy was appointed by Secretary of the Air Force Harold E. Talbot. After reviewing 580 proposed locations, three suitable sites were chosen: Alton, Illinois, Lake Geneva, Wisconsin, and Colorado Springs, Colorado. 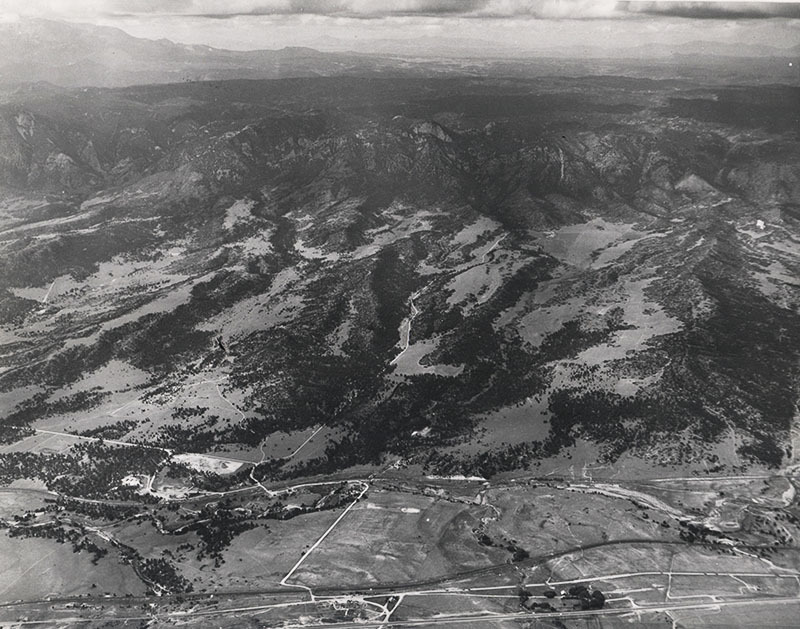 The site finally selected is on the eastern slope of the Rampart Range of the Rocky Mountains of Colorado, and covers 18,455 acres (7,468 hectares). 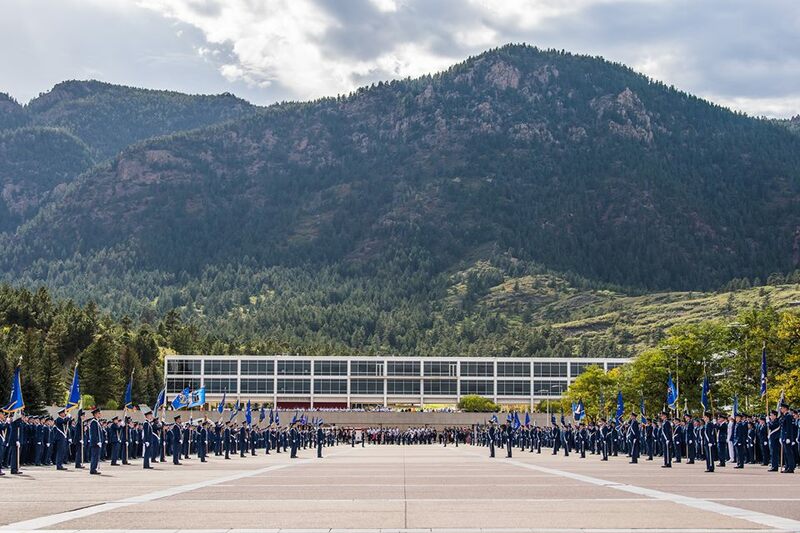 The Cadet Area is at an elevation of 7,258 feet (2,212 meters) above Sea Level. 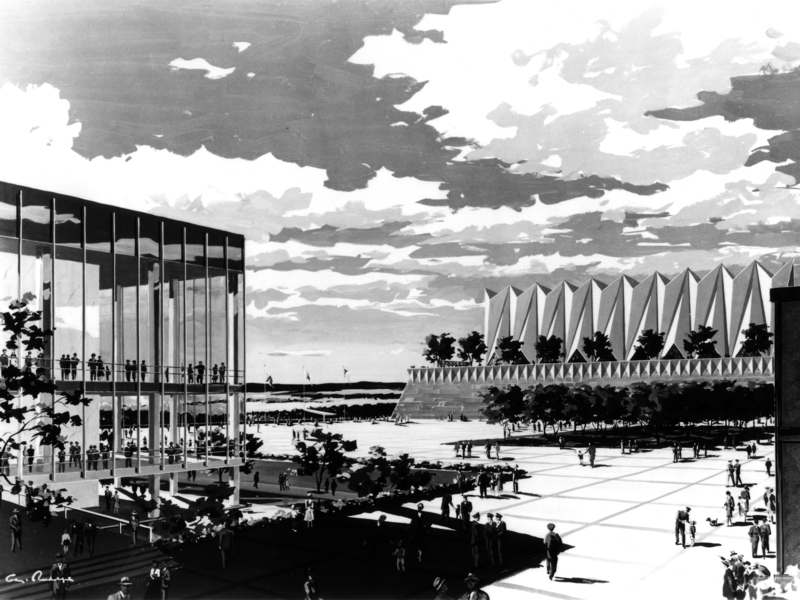 While planning and construction of the future Academy was under construction, the first class of cadets, 306 men the Class of 1959, began their training and education at Lowry Air Force Base, Denver, Colorado, 11 July 1955. 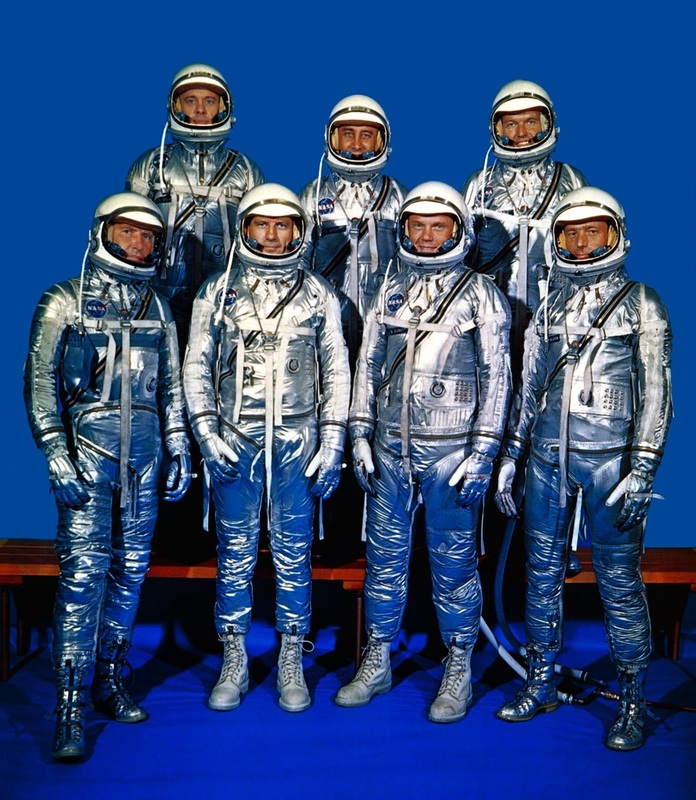 “General Harmon’s efforts directly resulted in the establishment of the U.S. Air Force Academy. His visionary leadership has earned him this title. “General Harmon was a crucial force in the conception and founding of the U.S. Air Force Academy; this role became the capstone of his career. 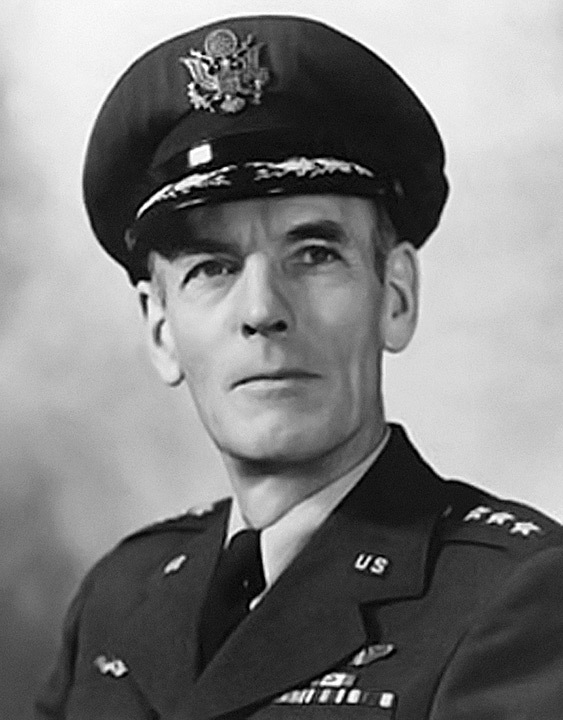 Almost as soon as the Stearns-Eisenhower Board issued its report on the service academies in 1949, General Harmon was assigned as Special Assistant to the Chief of Staff of the Air Force for Air Force Academy matters with responsibility for all planning of the future academy. 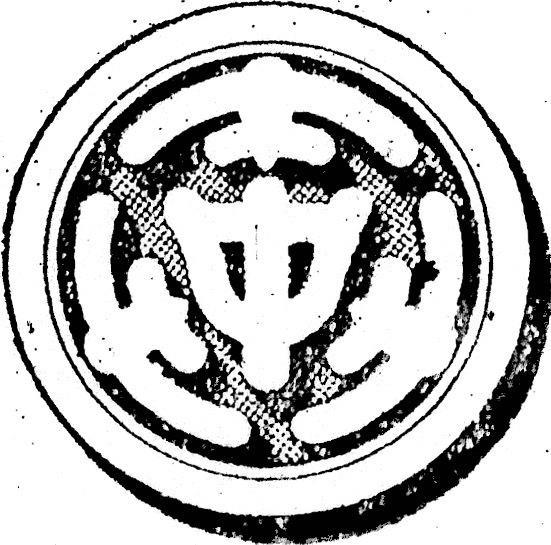 He took this trust very seriously, and personally coordinated all issues concerning the planning, location, and beginnings of the new institution. He and a small staff worked with Congress to draft the legislation that established the Academy on April 1, 1954. Though retired in 1953, after thirty eight years of service, he returned to active service in November of that year at the request of President Eisenhower, and took his last assignment in August 1954 as first Superintendent of the new Academy. 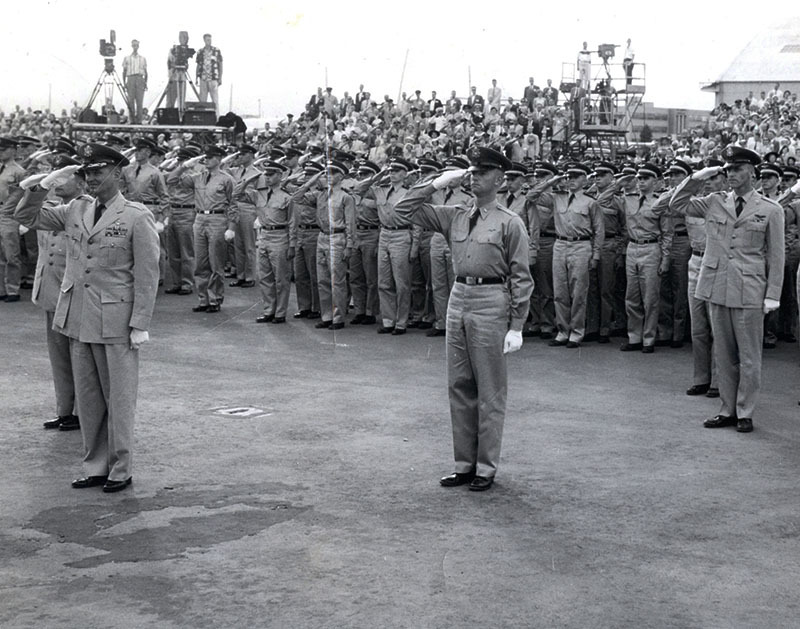 Sacrificing his already failing health, he served for almost two more years before retiring in July 1956. He died in 1957 of lung cancer. 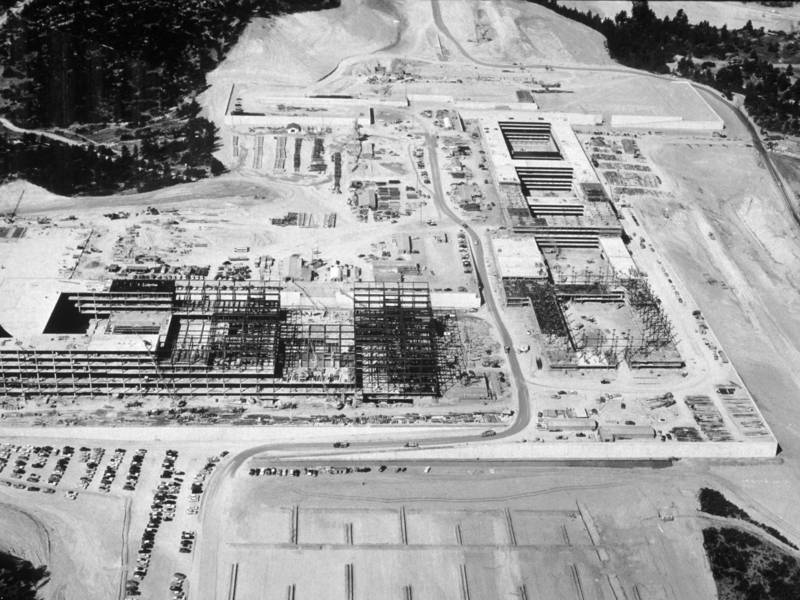 U.S. Air Force Academy campus under construction, circa June 1955. 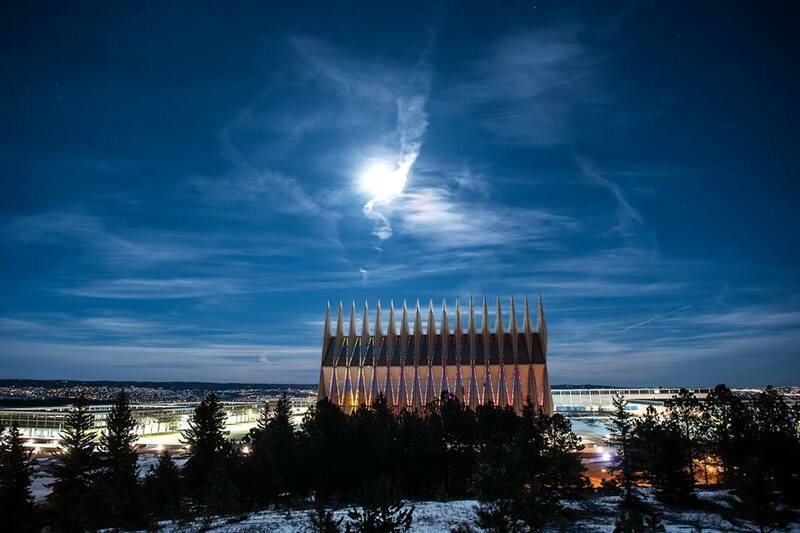 The most dramatic building at the Academy is the Cadet Chapel, with its 17 spires. The Chapel was completed 22 September 1963. It is currently undergoing a multi-year renovation. Vandenberg Hall, the original cadet dormitory, has recently been thoroughly renovated and modernized. 1 April 1939: Mitsubishi Kokuki K.K. (Mitsubishi Aircraft Company) Chief Test Pilot Katsuzo Shima made the first flight of the prototype Mitsubishi A6M1 Navy Type 0¹ fighter at the Kagamigahara air field (now, Gifu Airbase). Completed about ten days earlier, at the Mitsubishi Aircraft Company factory at Nagoya on the island of Honshu, the prototype fighter had been disassembled so that it could be transported by road approximately 22 miles (36 kilometers) to the airfield. Beginning late in the afternoon with taxi tests and a brief “hop” to check control response, at 5:30 p.m., Shima took off on what would be a successful test flight. 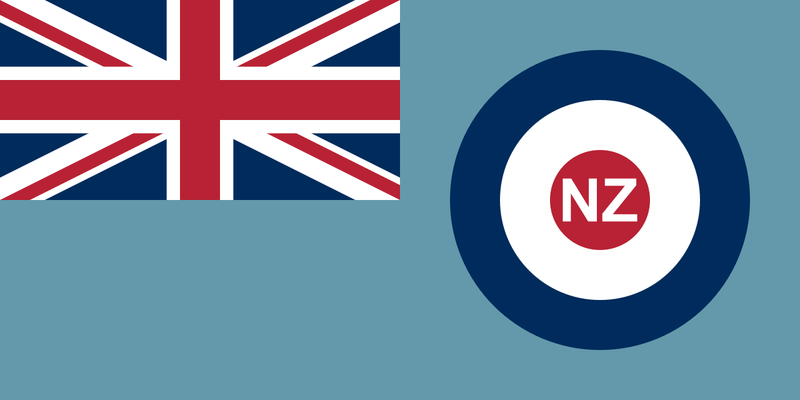 The prototype S12, serial number 201, had been designed in response to an Imperial Japanese Navy requirement for a new, light-weight fighter for operation from aircraft carriers. The design team was led by Dr. Jiro Horikoshi, an engineering graduate from the Aviation Laboratory at the University of Tokyo. The Type 0 (best known as the “Zero”) was a single-place, single-engine, low-wing monoplane with retractable landing gear. 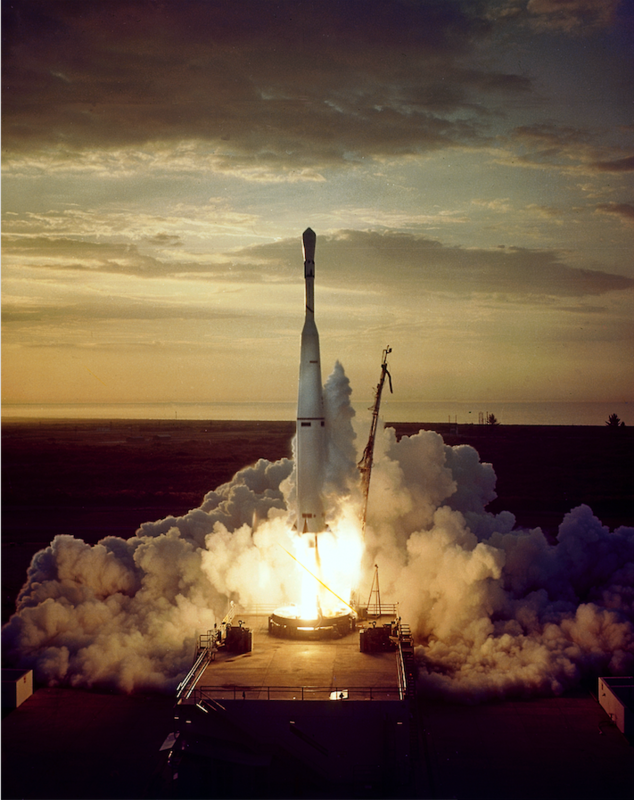 It was of very light construction, being primarily built of a special aluminum alloy, although its control surfaces were fabric covered. 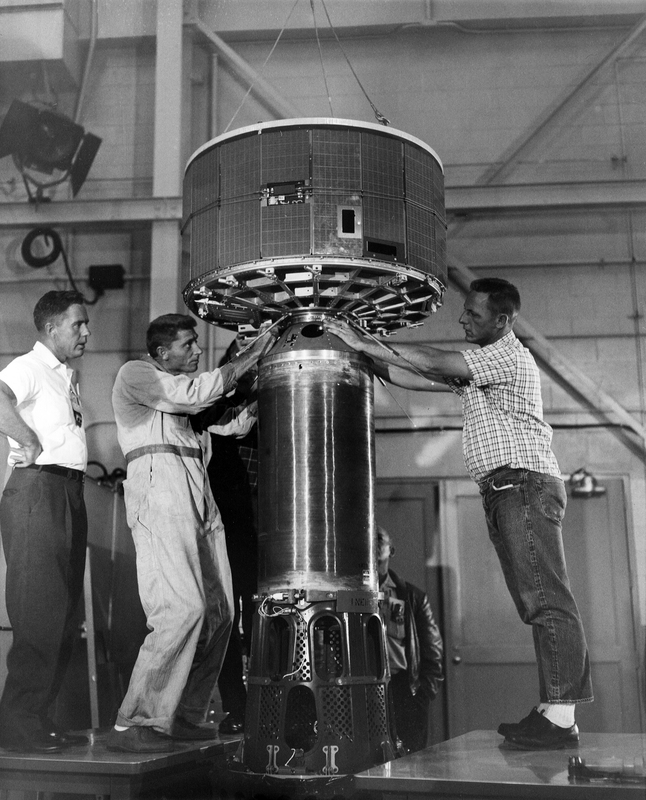 The empty weight of the first prototype was just 1,565.9 kilograms (3,452.2 pounds). Its test weight on 1 April was 1,928 kilograms (4,251 pounds). 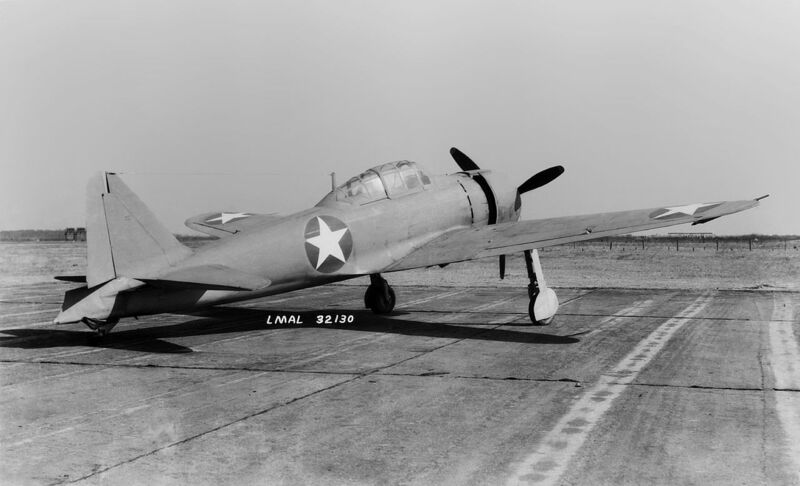 The two prototype A6M1s were powered by an air-cooled, supercharged, 28.017 liter (1,709.7 cubic inch displacement) Mitsubishi MK2C Zuisen 13, a two-row, fourteen cylinder radial engine, rated at 780 horsepower for takeoff. The engine initially drove a two-bladed variable pitch propeller, but during testing this was replaced by a three-bladed Sumitomo constant-speed propeller, which was manufactured under license from Hamilton Standard. The combination of very light weight and relatively low power made the Zero very maneuverable and capable of long distance flights. After the success of the A6M1’s initial flight tests, a second prototype, c/n 202, was built and testing continued. 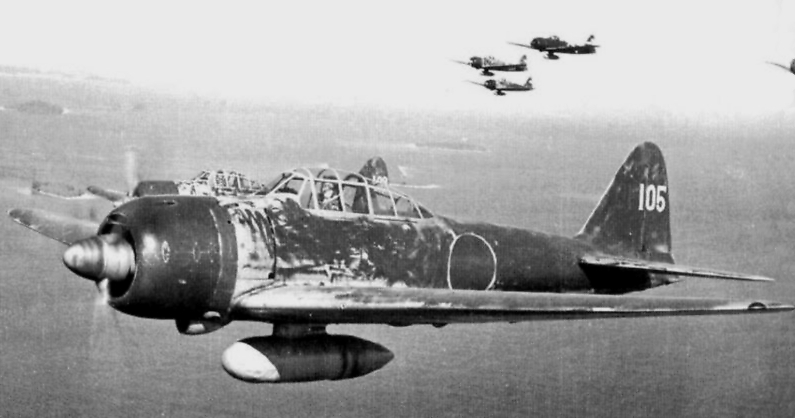 In September 1939 the Japanese Navy accepted the new fighter, the Rei Shiki Sento Ki, or “Rei-Sen,” and it was ordered into production with few changes. 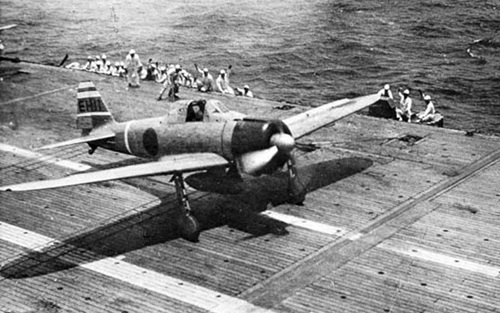 A Mitsubishi A6M2 Model 21 “Zero” fighter takes off from an aircraft carrier of the Imperial Japanese Navy. The first production model was the A6M2 Type 0 Model 21. 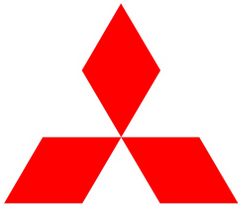 The Mitsubishi engine was replaced by a more powerful Nakajima NK1C Sakae 12. The fighter’s wing tips could be folded upward for a slight improvement in storage aboard aircraft carriers. Sources vary on the exact dimensions of the Zero fighters. The National Naval Aviation Museum at NAS Pensacola, Florida, which has an A6M2 in its collection, gives the airplane’s length as 29 feet, 8.6 inches (9.058 meters). The wingspan is 39 feet, 4.5 inches (12.002 meters), and the height is 10 feet, 0 inches (3.048 meters). It has an empty weight of 1,680 kilograms (3,704 pounds), and loaded weight of 2,796 kilograms (6,164 pounds), about half the weight of its rivals, the Chance Vought F4U Corsair and Grumman F6F Hellcat. The A6M2 Type 0 was powered by an air-cooled, supercharged, 27.874 liter (1,700.962 cubic inch) Nakajima Hikoki K.K. 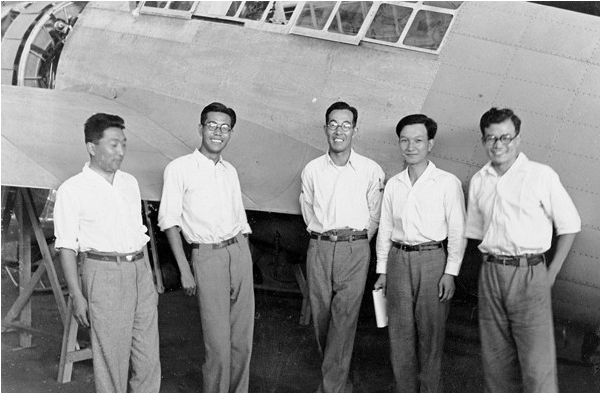 NK1C Sakae 12, a two-row, fourteen-cylinder radial engine which was rated at 925 horsepower, and drove a three-bladed Sumitomo constant-speed propeller through a 1.71:1 gear reduction. 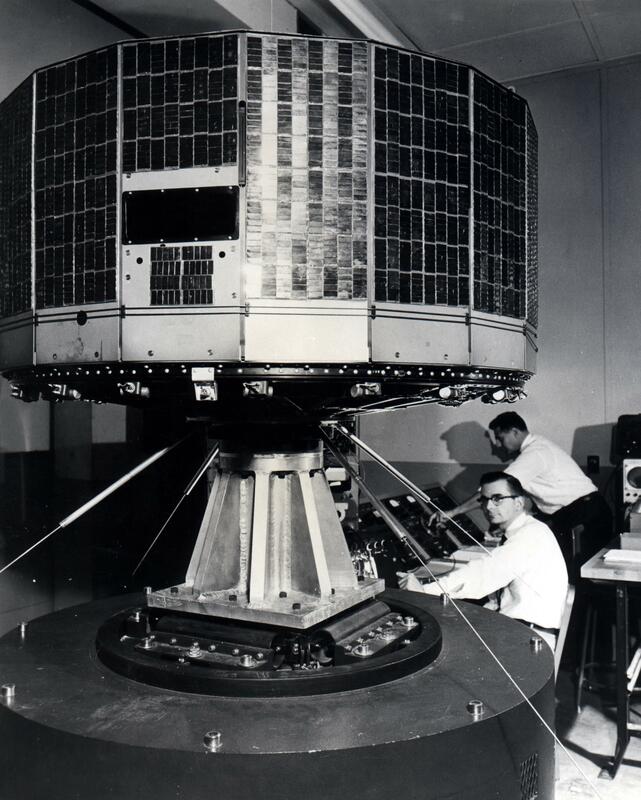 The Model 21 had a cruise speed of 207 miles per hour (333 kilometers per hour). 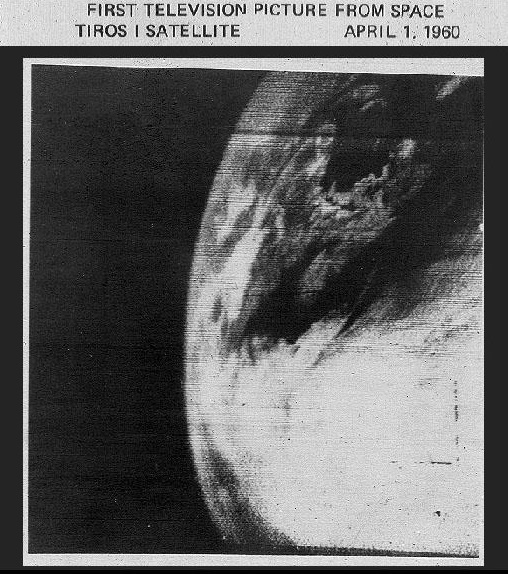 Its maximum speed was 277 miles per hour (446 kilometers per hour) at Sea Level and 335 miles per hour (539 kilometers per hour) at 16,000 feet (4,877 meters). The service ceiling was 37,000 feet (11,278 meters) and maximum range, 1,175 miles (1,891 kilometers). 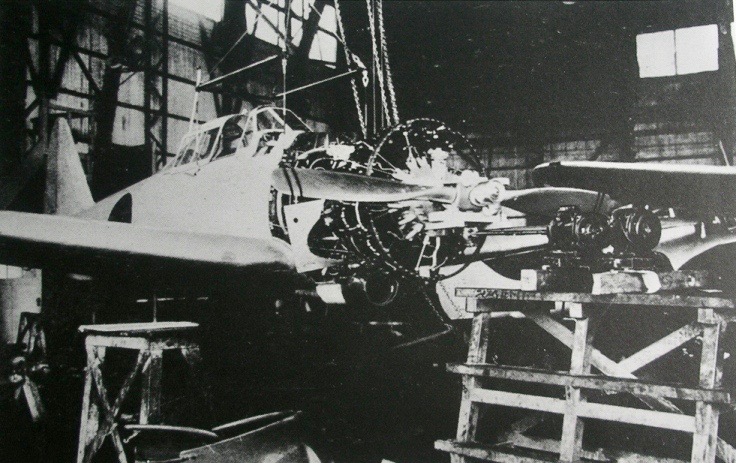 The A6M2’s armament was manufactured by Dai Nihon Heiki K.K. 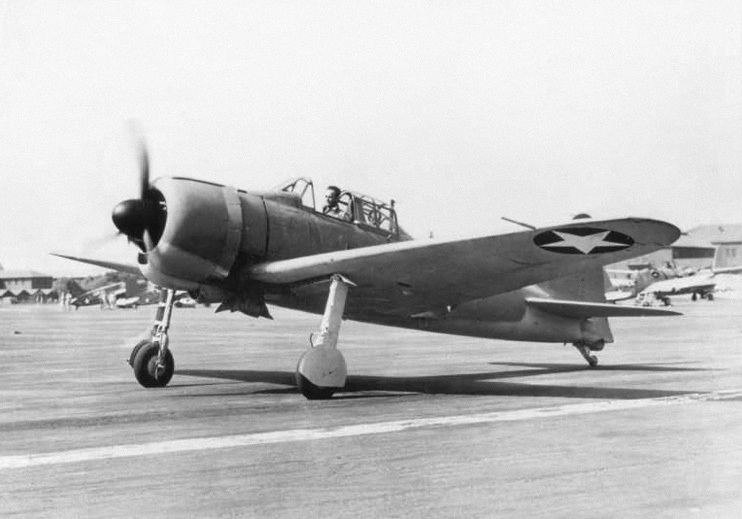 Two Type 97 7.7 mm (.303-caliber) machine guns were mounted on the forward upper fuselage, synchronized and firing through the propeller arc. These were licensed versions of the Vickers Type E .303 machine gun. There were 600 rounds of ammunition per gun. A Type 99 20 mm autocannon was mounted in each wing with 100 shells per gun. The Type 99 was a licensed version of the Oerlikon FF autocannon. 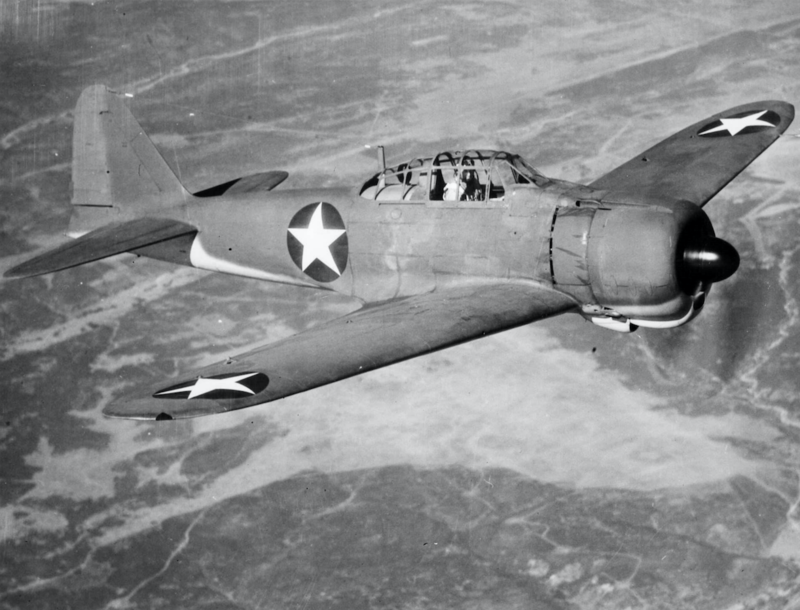 The Mitsubishi A6M Zero was one of the most successful fighters of World War II. 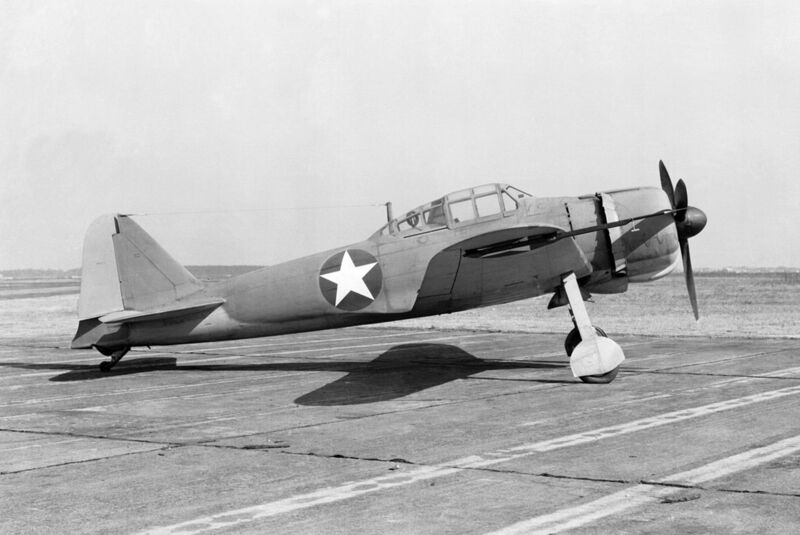 Although its light construction made it vulnerable to the heavy machine guns of American fighters, in skilled hands, the highly maneuverable Zero was a deadly opponent. The Mitsubishi A6M Type 0 was produced from 1940 through 1945. 10,939 Zeros were built. At the end of World War II, almost all of the surviving fighters were destroyed and only a very few remain. An A6M2 was captured near Dutch Harbor in the Aleutian Islands in June 1943. Known as the “Akutan Zero,” the fighter was extensively tested by the U.S. Navy and the National Advisory Committee for Aeronautics (NACA) at NAS Anacostia. Under extreme secrecy, the airplane was also tested in the Full Scale Wind Tunnel at NACA’s Langley Memorial Aeronautical Laboratory at Hampton, Virginia. 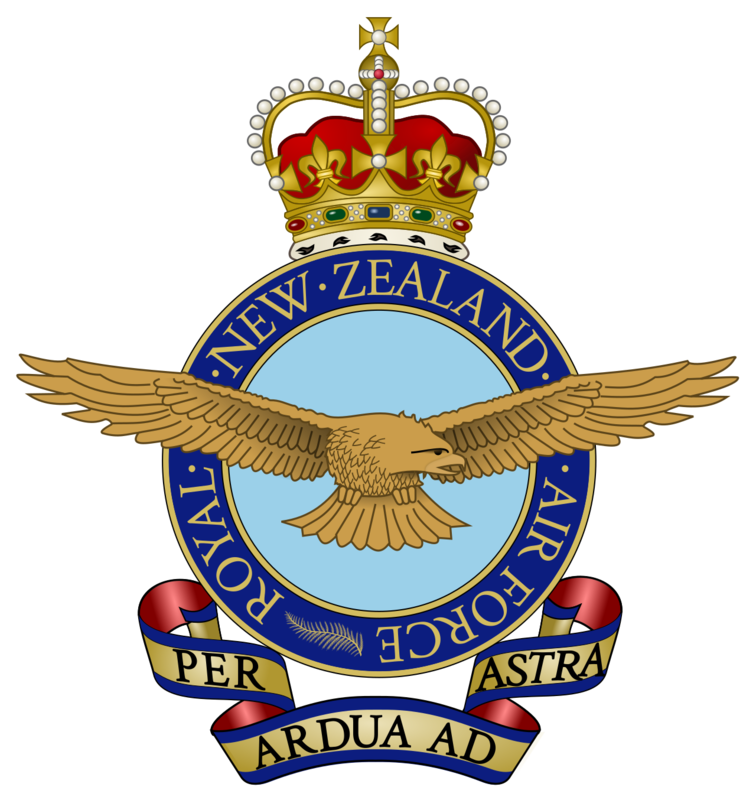 1 April 1937: The Royal New Zealand Air Force (Te Tauaarangi o Aotearoa) is established as an independent service.